Paisawapas has time and again brought to you the famous deals with extra Cashback in your accounts. Today, once again we present to you the loot offers on The Body Shop after shopping through Paisawapas. Through Paisawapas you can earn Cashback on retailers you shop at. All you need to do is visit the retailer’s website through Paisawapas that is The Body Shop offer to buy anything above Rs. 250 and above to get Rs. 250 Cashback on your Paisawapas account. Cashback will be reflected into your Paisawapas account within 24-48 hours of time in pending state. Due to the return policy of the product, the cashback will be confirmed within 4-8 weeks of time. The cashback will be redeemable into Paytm wallet/Bank transfer/ Mobile recharge/Amazon and Flipkart gift cards. Firstly, go to the Paisawapas website. Enter Your Name, Email ID And Password. If you are not registered then Click On Join Free Now. Click on the deals menu which will be shown on the banner bar. After that choose the deal. It will direct you to the main seller and from there you can choose your desired product. After your payment, you will get a confirmation email. Check for the Cashback within two days (the above-mentioned sale opportunity is verified). Use this Offer and get Rs 250 Flat Cashback on order of Rs 250 & above at Body Shop. This Offer is valid till 30th Sep. Hurry up! Click on Grab Deal and save maximum. OFF on Selected products from The BodyShop. This Offer is applicable for all customers. Bulk orders are not permitted: Please note it is against PaisaWapas’s policy to use our service for non-personal or commercial use. PaisaWapas may block all such accounts and forfeit their CASHBACK balances without any prior notice. Using a Coupon, Gift Voucher, Gift Card, Gift Certificate not listed on Paisawapas.com and may void your cashback. Flat 25% OFF on Your Order worth Rs. 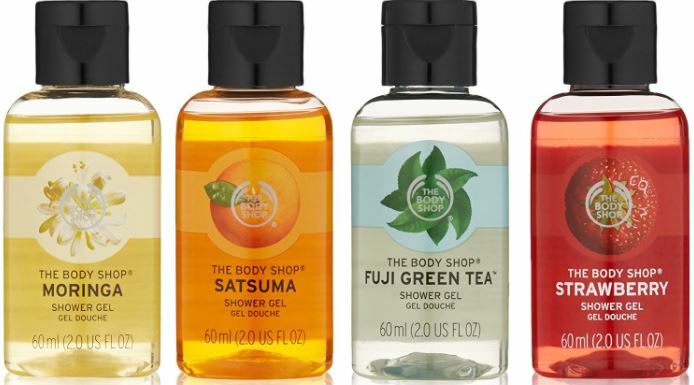 2999 + Upto ₹ 250 extra Cashback – TheBodyShop offers Flat 25% OFF on Your Order. Applicable for all users. Minimum order value Rs. 2999 to redeem the Offer. Coupon code not required to redeem this offer. Click on Get Offer to visit landing page. Enjoy the Offer before expiry! Avail Flat 25% OFF on Purchase of any 3 Products + Upto ₹ 250 extra Cashback – Use this Offer and get Flat 25% OFF on Purchase of any 3 Products from TheBodyShop. This Offer is usable for all users. To visit landing page click on Get Offer. Hurry! Make most of this offer soon, as it expires on Expires on Sep 30, 2017. Gifting products at Rs. 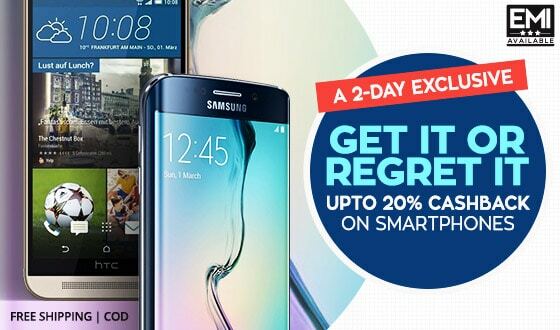 2000 & below + Upto ₹ 250 extra Cashback – Gifting products @ Rs. 2000 & below at TheBodyShop. This Offer is valid for all users. Click on Get Offer to check products on offer. Gifting products @ Rs. 4000 & below + Upto ₹ 250 extra Cashback – Gifting products @ Rs. 4000 & below at TheBodyShop. This Offer is valid for all customers. Click on Get Offer to check products on offer. Upto 25% OFF on Purchase of any 3 Make up products from TheBodyShop – TheBodyShop extending Upto 25% OFF on Purchase of any 3 Make up products. Coupon code not required to redeem this offer. This Offer is valid for all users. To visit landing page click on Get Offer. Enjoy the Offer before expiry! 1. 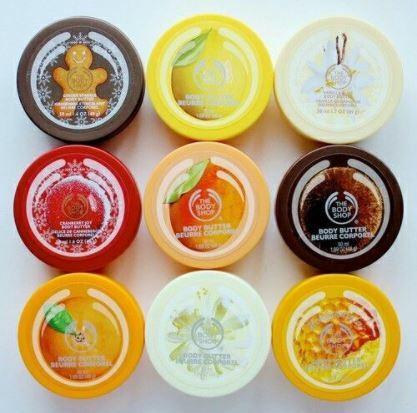 Body Butters at Bodyshop offer price: When you think of The Body Shop, it is the Body Butters that come to your mind first. They come in various sizes, loads of fragrances and in lot of limited editions season after the other. Definitely a top pick from the brand. 2. Shower Gels : Absolute favourite among everyone. They comes in these lovely bottles and the colorful shower gels only make your bathroom space look so pretty. Plus they smell divine! Cannot miss those! 3. 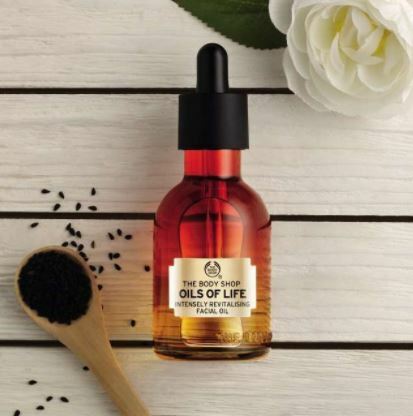 The Body Shop Oils of Life Intensely Revitalizing Facial Oil : A very recent launch but a total skin transforming product. If you haven’t got hold of it yet, you must. 4. 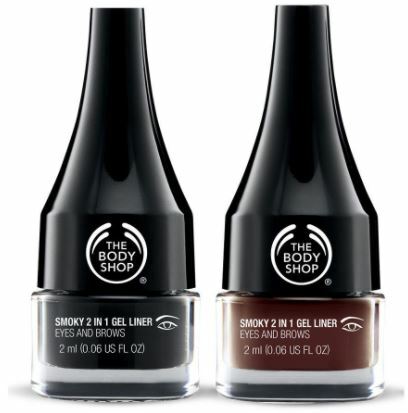 The Body Shop Smoky 2 in 1 Gel Eyeliner and Brow Definer : A pigmented, long staying and a multi tasking product from TBS. Does not irritate on eyes and looks so pretty. A product worth investing in. 5. 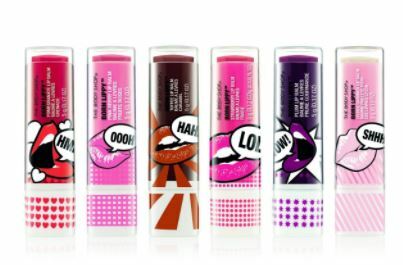 The Body Shop Born Lippy : Any Body Shop lover would confess his/her love for their born lippy. They come in little pots and sticks and of course, lots of various flavours.